Books and other texts have not always been read in the way that we read them today. 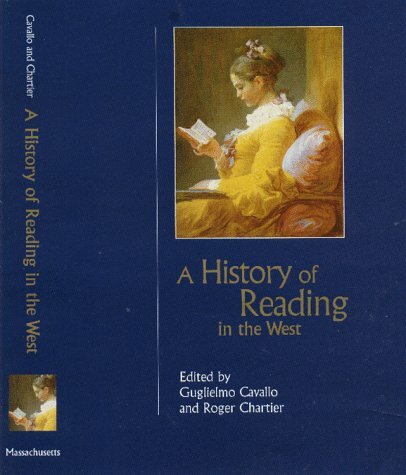 The modern practice of reading—privately, silently, with the eyes alone—is only one way of reading, which for many centuries existed alongside other forms. In the ancient world, in the Middle Ages, and as late as the seventeenth century, many texts were written for the voice. They were addressed to the ear as much as the eye, and they used forms that were oriented toward the demands of oral performance. This is one of the themes explored in this landmark volume. 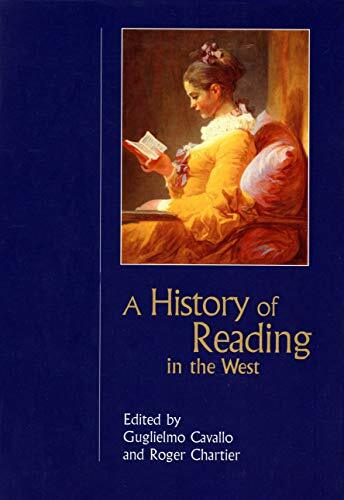 Written by a distinguished group of international contributors, it analyzes the transformations of reading methods and materials over the ages, showing that revolutions of reading have generally preceded revolutions of the book. 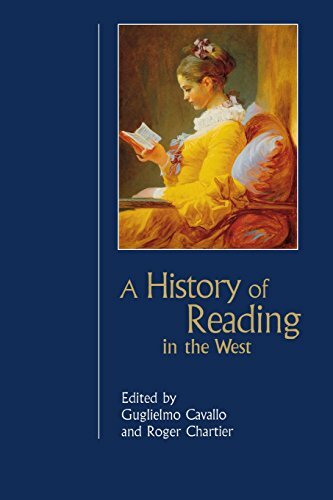 The authors examine not only the technical innovations that changed physical aspects of books and other texts, but also the evolving forms of reading and the growth and transformation of the reading public. 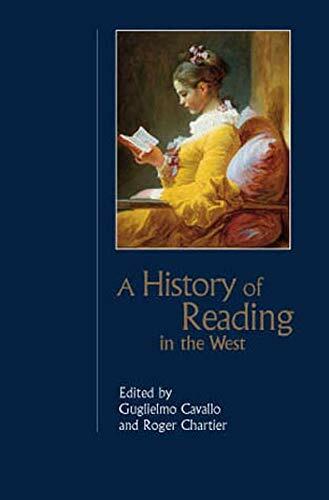 The volume will be invaluable to students of cultural history and to all those who want a fresh perspective on the history of books and their uses.